Ladies and gentlemen, I believe we can make it official: spring is here! Nature is waking up from its winter torpidity: the peculiar light of this gorgeous season shines through the delicate peach flowers that have just blossomed, releasing a fresh, comforting scent in the air. However, what most of us can do is staring at spring's astonishing magnificence in the thirty-minute break at work. What about welcoming spring directly into your house? 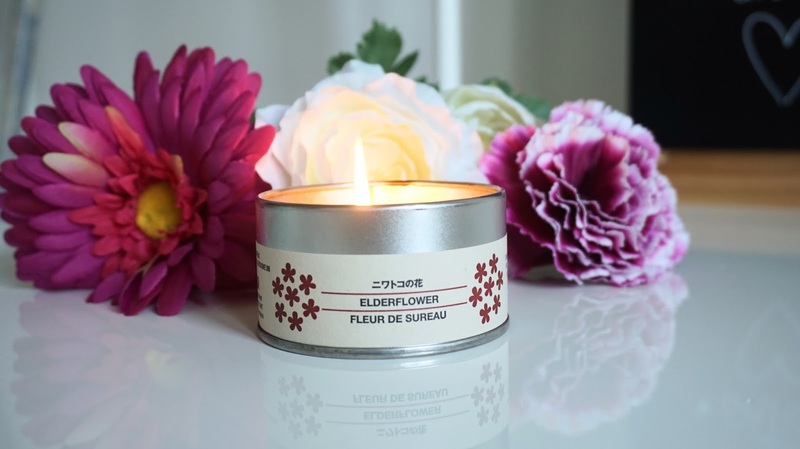 The MUJI Elderflower Tin Candle is what you need. Now, I wouldn't usually call myself an expert on anything really, however, I know my scents. Smell is by far my favorite sense out of all the five, and burning a candle is part of my relaxing and pampering routine. 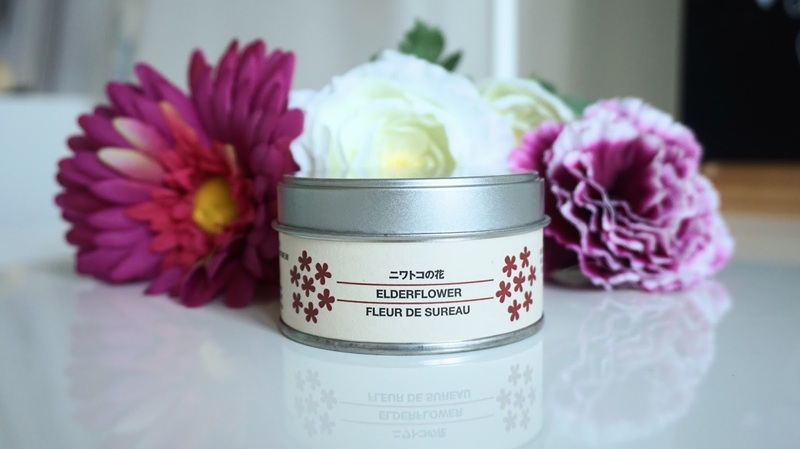 I came across the MUJI Elderflower Tin Candle last week while doing some spring clothing shopping. I find their shops indisputably gorgeous, especially for a fan of minimalism (but unsuccessful minimalist) like me. That is actually the first characteristic of MUJI's candles I noticed: their sleek, simple and minimalistic packaging, with a tasteful label and a beautiful tin color. Their simplicity won me over before their scent itself. I did smell a few before choosing the one I was going to go for but, in the end, I picked the Elderflower candle. The scent of the flower of Sambucus is intense but not overwhelmingly, flowery but not sickening, relaxing without being soporific. I burn this every single day right after I come home and, boy, if this isn't heaven! 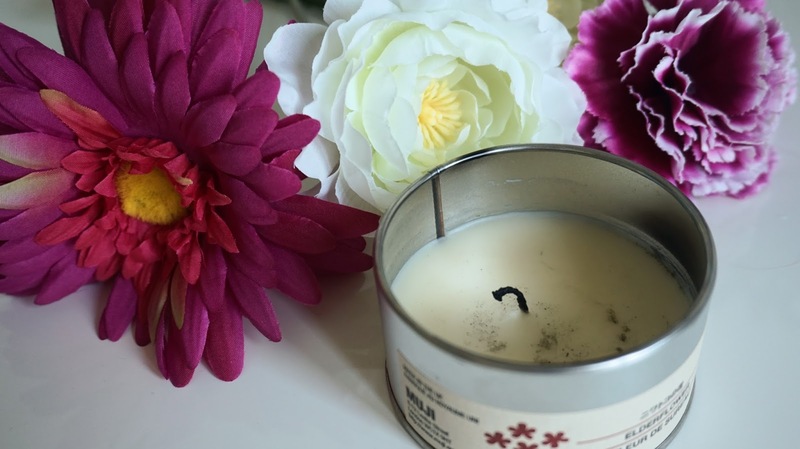 What are your favorite candles? Do you like the packaging of this one? 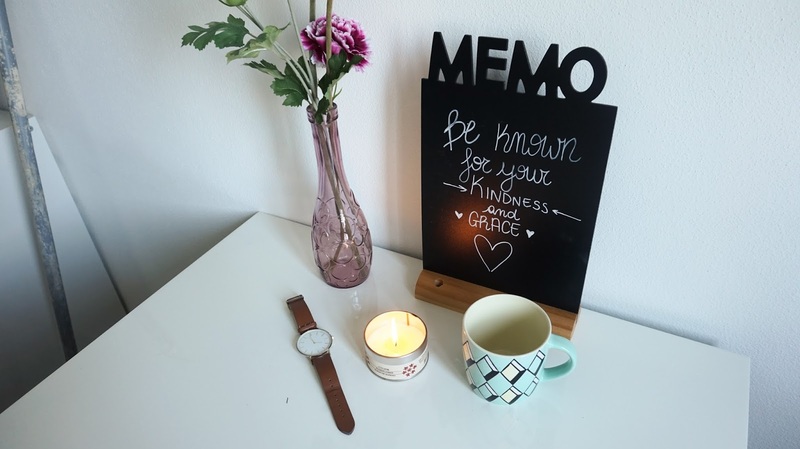 I didn't know Muji were making candles but I do like the idea of bringing the spring at home (I don't have a lot of time to spend outside these days!) and the scent sounds right up my street: I like flowery scents, but try to avoid anything too overpowering and strong! Lovely review! I'm exactly the same, so busy! I'm really happy this candle suits your needs, it really sounds perfect for you. Thank you gorgeous! I love elderflower, have to pick one of these up next time I visit Muji :-) Thanks for the tip!